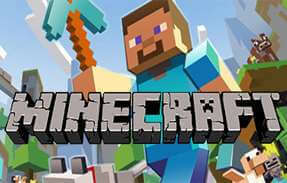 We have plenty of providers for Left 4 Dead 2 server hosting with a wide range of prices and features. Compare the companies in the price list below or scroll down further to read our guide on L4D2. Left 4 Dead 2 brings in multiple changes from Left 4 Dead, but the original idea remains the same, as you control one of the four characters that were stranded in a place filled with zombies. You will need to complete as many objectives as possible while staying alive. There are many weapons to choose from, and each one of them will bring you an intense gameplay. You have lots of game modes to choose from as well as a wide variety of custom maps. 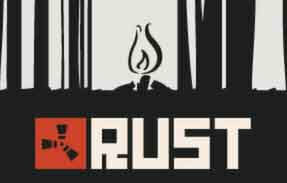 L4D2 has a large modding community who are constantly pushing out custom content for the game. You can change the way the game looks, the way the levels work and even get whole new missions to complete. If you look on the Steam workshop page for Left 4 Dead 2 you will find a large list of categories to browse through. The diverse range of what you are able to find is incredible, you are even able to change the zombies to Teletubbies complete with sound if you want too. The reviews left by people who have played L4D2 are “Overwhelmingly Positive” according to Steam. The game doesn’t try to hard to be something it is not and focuses on the core mechanics of a zombie co-op game perfectly. They have added just the right amount of humour to the title while maintaining a dark horror feel. If you are looking at killing a bunch of hours and want to feel entertained then it seems Left 4 Dead 2 is perfect. The Left 4 Dead series of games were developed by the gaming company Valve. 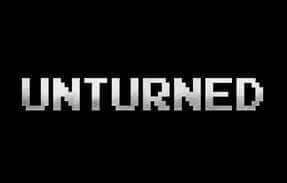 The first title was developed by a company called Turtle Rock Studios which was owned by Valve and then absorbed into the main corporation. Streamline Servers come up as much cheaper than most of the competing providers for L4D2 server hosting. The company have a great profile on our site with many positive reviews and a large back catalogue of games they provide servers for. The company have undergone a huge refurbishment in 2017 and upgraded their website and other systems. Streamline Servers are a big name in the dedicated servers world and have an army of happy customers. If you are looking for the best Left 4 Dead server hosting then we recommend GameServers.com. 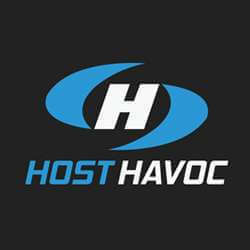 They are a lot more expensive than our cheapest host but have system unmatched by anyone else on our comparison site. 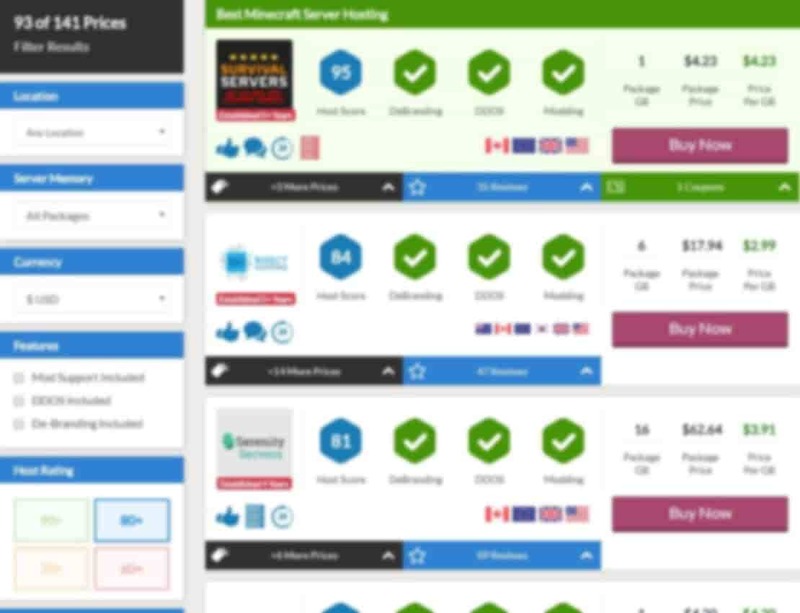 They have been providing game hosting since just after the start of the millennium and are backed by one of the worlds biggest web hosting companies. The reviews for GameServers.com constantly tell us that they are performing well. They have an amazing name that they are fighting to look after and will do whatever is needed to keep their customers happy. 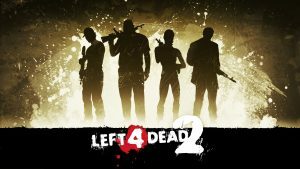 Left 4 Dead 2 is a game that rewards team work and sees the player defending themselves against zombie hordes. Here are some of the closest games we know of that follow in the same direction. Following on from the heavy teamwork thats needed in Left 4 Dead 2 but lacking the zombies is Battalion 1944. 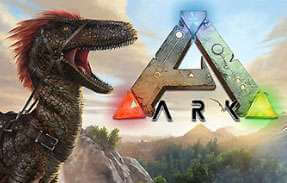 This is a fairly new game available on Steam that has experienced a large jump in player numbers who have been crying out for a game like this. 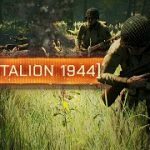 In Battalion 1944 you are put into a team of 5 players and pitted against another team of 5 players. The key to success with Battalion 1944 is communication with your comrades. Make sure that you know where your team mates are at all times and that they know where you are. 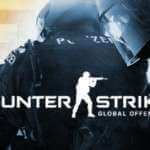 If you are into pure warfare and shooting but don’t mind losing out on the zombies then CS:GO is a great game. 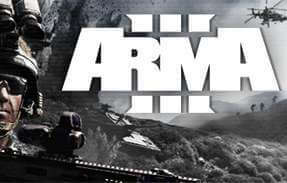 Also developed by Valve and sold on the Steam platform, this game allows you to kit yourself out at the start of each round with weaponry of your choice and then take on the mission. 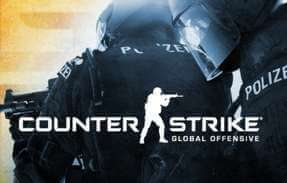 Usually in Counter Strike: Global Offensive you play as a terrorist or counter-terrorist. You must then attempt to rescue hostages or defend the hostages you have taken. You may also end up playing a mode where you must plant a bomb while the other team tries to prevent you from doing so. 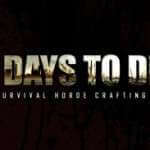 If you prefer your games to have a crafting element then check out 7DTD. 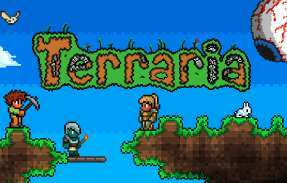 You can collect resources and build a base and/or craft tools and weapons to help you survive. The game did originally have zombies in it bu criticism from the community caused the developers to alter the game. You now fight against other players, wolves and bears all within a horror themed dark environment. 7 Days To Die has had an army of die hard fans since the start and boasts full servers for players to join. No updates or DLC have been written by us for Left 4 Dead 2. 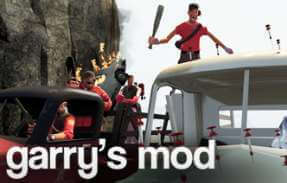 No mods have been written by us for Left 4 Dead 2. Why not let us know if you have a mod you would like featured in this section.